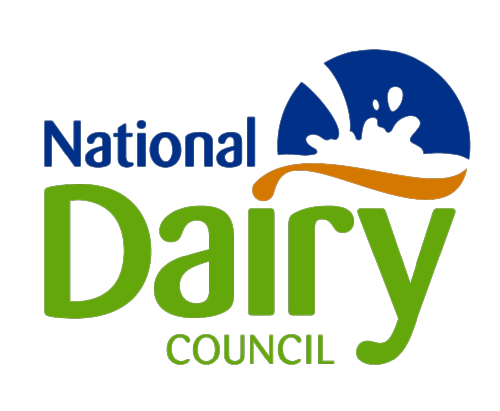 From time to time the National Dairy Council ("NDC") would like to share with you relevant information such as our quarterly activity update; NDC news releases; Nutrition booklet launches and updates; information about relevant events and promotions. To sign up to our eMailing List, please tick the information you would like to receive PLUS the relevant checkboxes under Marketing Permissions at the bottom of this communication. Regrettably, without this explicit consent and opt in we are unable to keep you updated. You can unsubscribe or amend your details at any time by clicking on the relevant links at the bottom of emails we send to to you. What would you like to hear about (please tick)? I’d like to receive relevant emails from the National Dairy Council (per my choice(s) TICKED above) and understand I can update my preferences or unsubscribe at any time. You can change your mind at any time by clicking the update preferences or unsubscribe link in the footer of any email you receive from us. We will treat your information with utmost respect. For more information about our privacy practices by clicking on the link at the top of this page. By clicking on the "Subscribe" or "Update" button below, you agree that we may process your information in accordance with these terms.